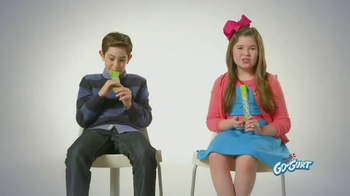 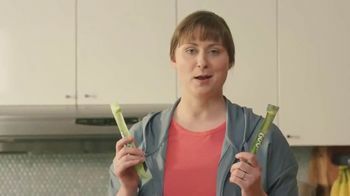 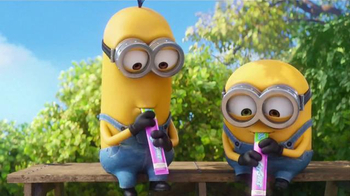 The cute yellow Minions are back with great jokes on the GoGurt tubes. 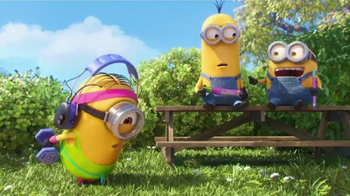 One Minion might not get the joke but he thinks his friend working out in 80's gear is more hilarious. 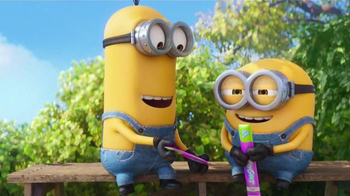 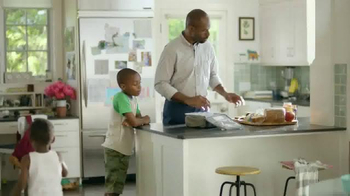 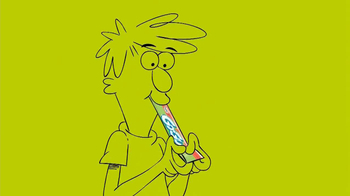 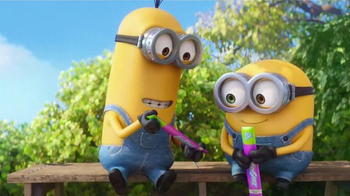 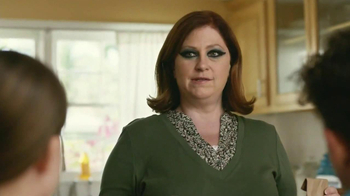 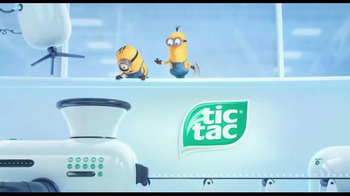 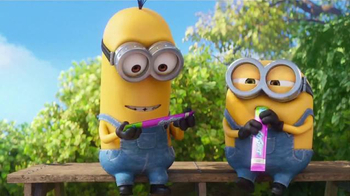 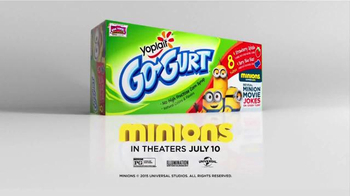 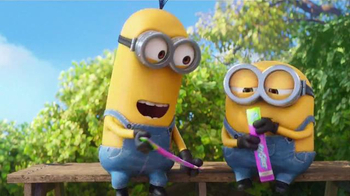 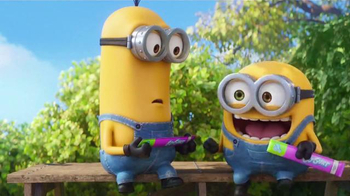 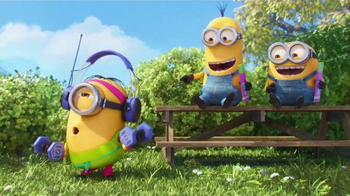 See what happens when you try a GoGurt and be sure to see Minions, in theaters July 10, 2015. 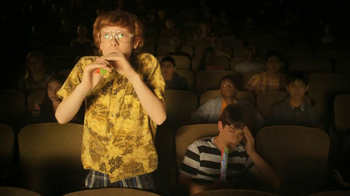 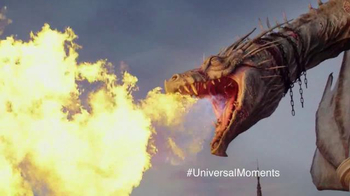 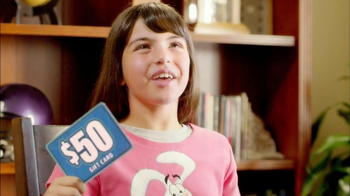 This movie is rated PG.